William Carey International University has closed on the sale of its 15-acre Pasadena campus. The buyer, EF Education First, paid $44 million, records show. The Switzerland-based operator of private schools has locations in the U.S. and throughout the world. William Care International’s five-building complex at 1539 E. Howard Street sold with a row of 16 houses, which run along Oxford Avenue next door. The university, founded by evangelist Ralph Winter, announced its plans to sell the property last year, saying it wanted more liquidity to fund its global missionary work. 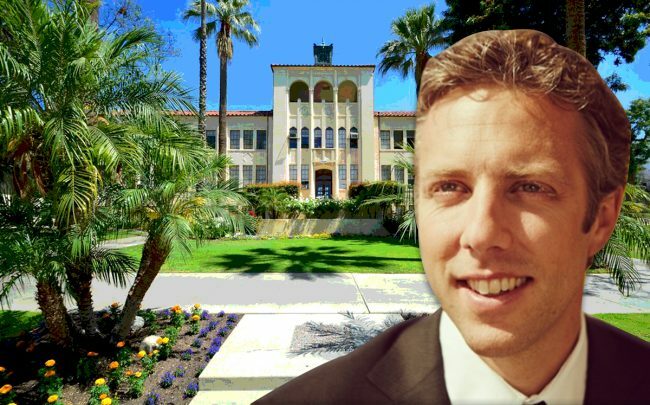 EF Education will use the campus for the first Los Angeles branch of its “EF Academy” chain of boarding schools. It declined to comment for this story. The company will demolish three of the existing buildings, add a new 72,000 square-foot dormitory, and renovate the remaining properties, according to a master plan filed with the city of Pasadena in September. In 2017, EF First spent $17 million on the former headquarters of the Legion of Christ — a monastic order — for its academy in Westchester County, New York. Like the Pasadena campus, the Westchester property was an institutional building with a residential component. And in Pasadena last August, the ArtCenter College of Design raised $42 million to cover an ambitious renovation of two locations in the city.